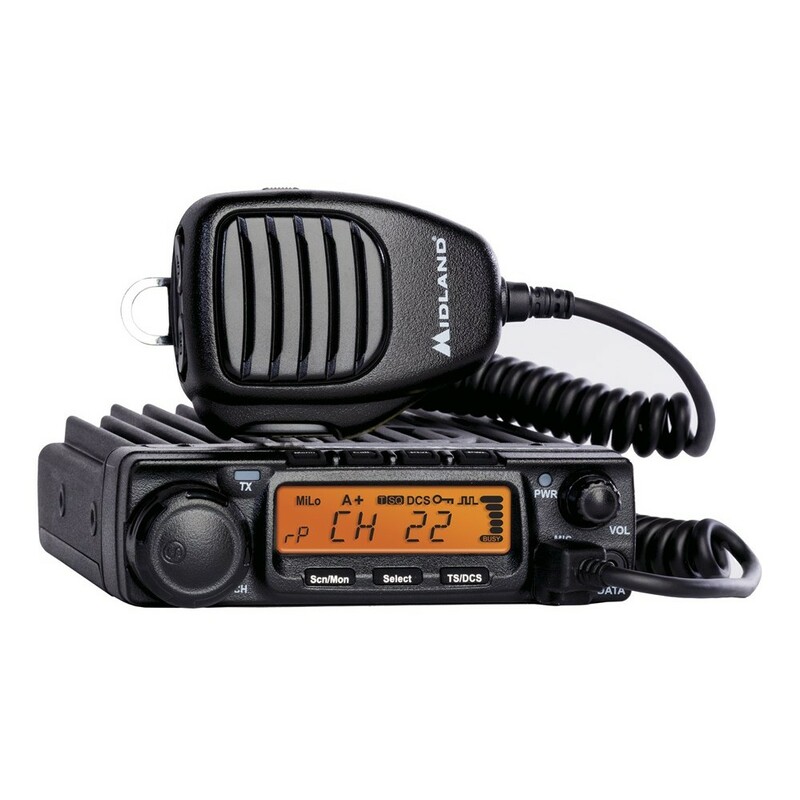 The MXT400 is the most powerful and versatile transceiver designed exclusively for use on the GMRS! 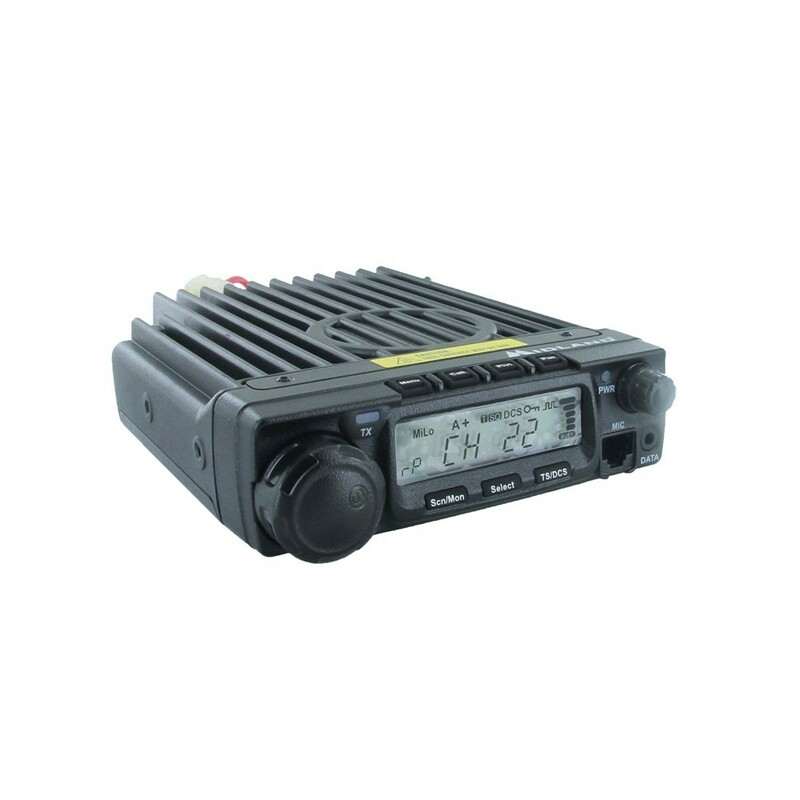 The MXT400 combines a full 40 watts of powerful communication with 15 GMRS channels and 142 privacy codes plus 8 repeater channels for full access to all available frequencies on the General Mobile Radio Service. 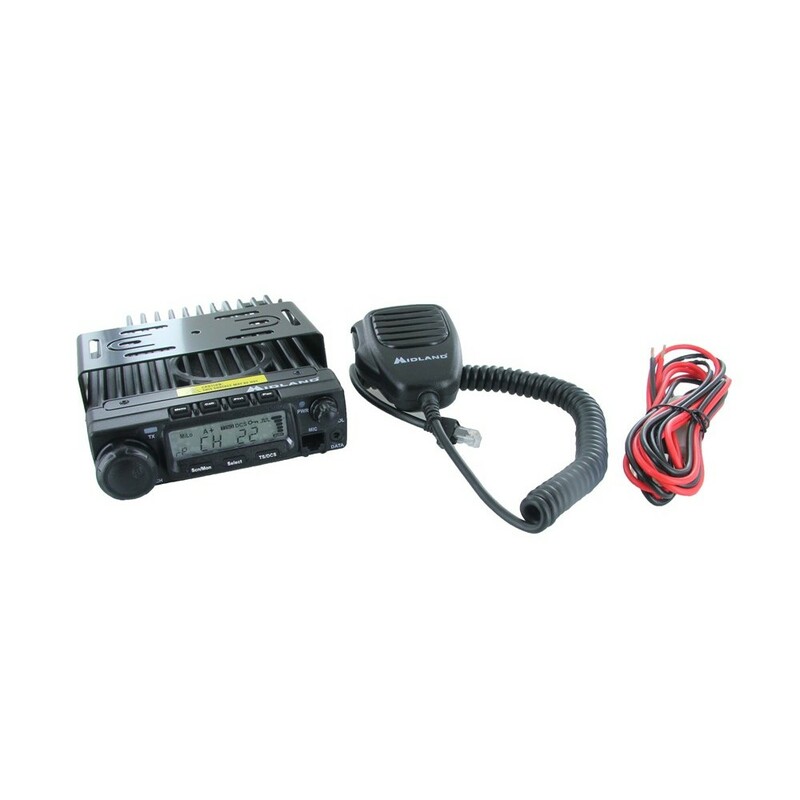 It's compatible with all GMRS handheld radios using the same channels and privacy code, so if you already have some, the MXT 400 will fit right in. The MXT400 has a backlit LCD display, high grade hand microphone and a large internal speaker built right into the chassis for clear, crisp communications under noisy road conditions. 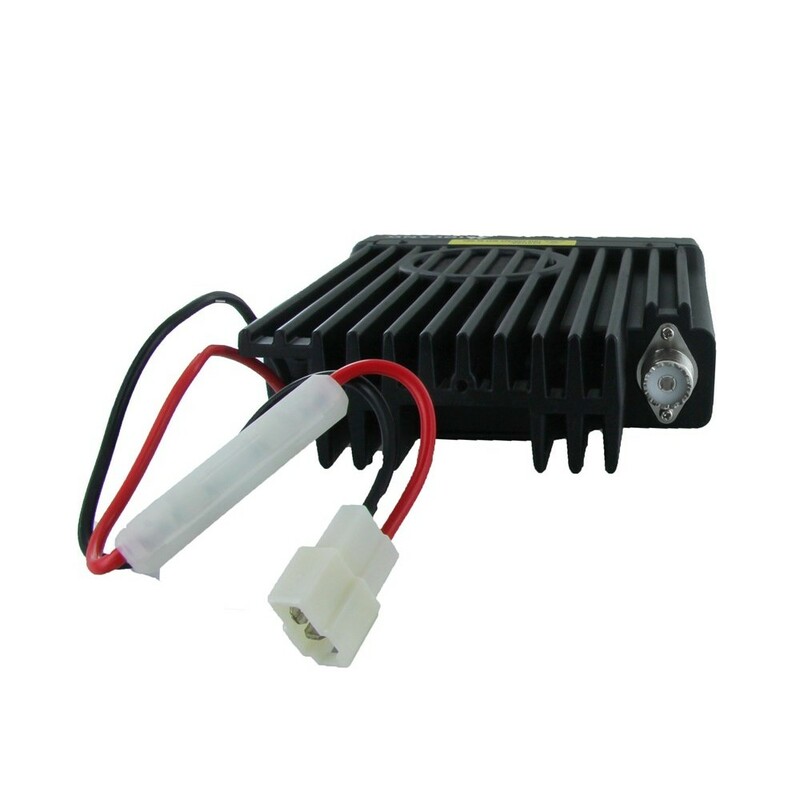 The Midland MicroMobile® MXTA11 is a stainless steel NMO 6dB gain antenna with 120 Watt max power to quadruple the signal strength of your MXT400 GMRS MicroMobile two way radio. The Midland MicroMobile® MXTA6 Mounting Bracket attaches your MXTA11 antenna to roll bars and mirrors of your vehicle for maximum range. Includes mounting screws and bolts. 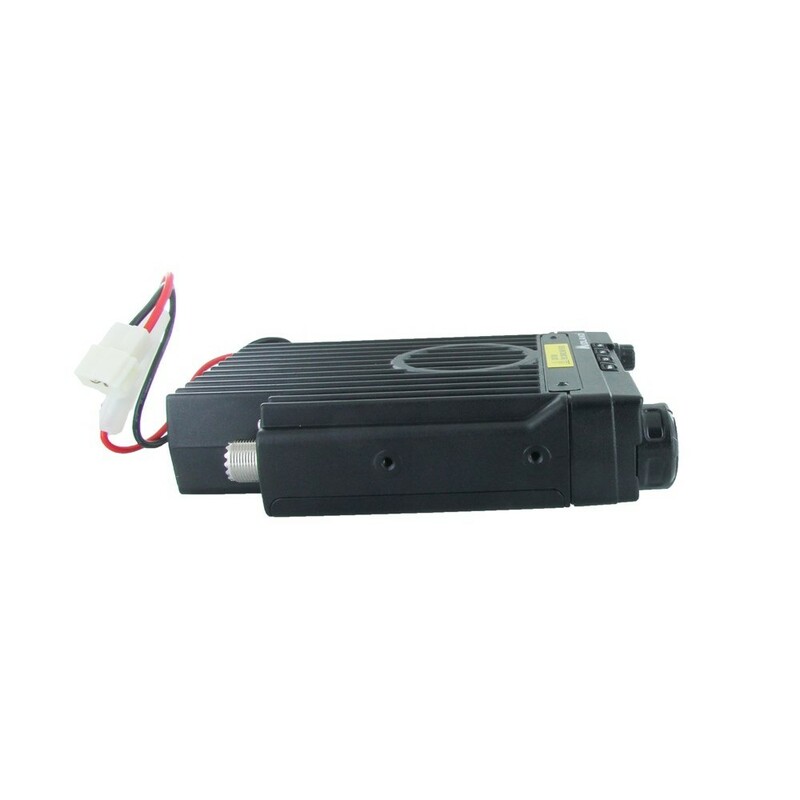 Searching for a dedicated GMRS radio with full power in a convenient, low cost kit? This is it! 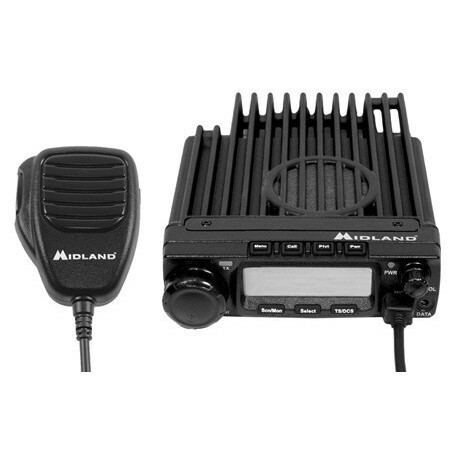 The Midland MXT400VP3 MicroMobile™ 2-Way Radio bundle is designed exclusively for use on the GMRS!